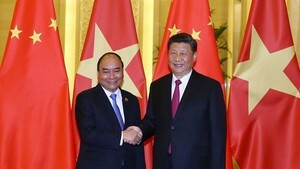 Prime Minister Nguyen Xuan Phuc asked Hoi An to strive to become the leading ancient tourism city in the region and the world while attending a ceremony to mark 10 years of Hoi An’s being the city of central Quang Nam province on March 24. 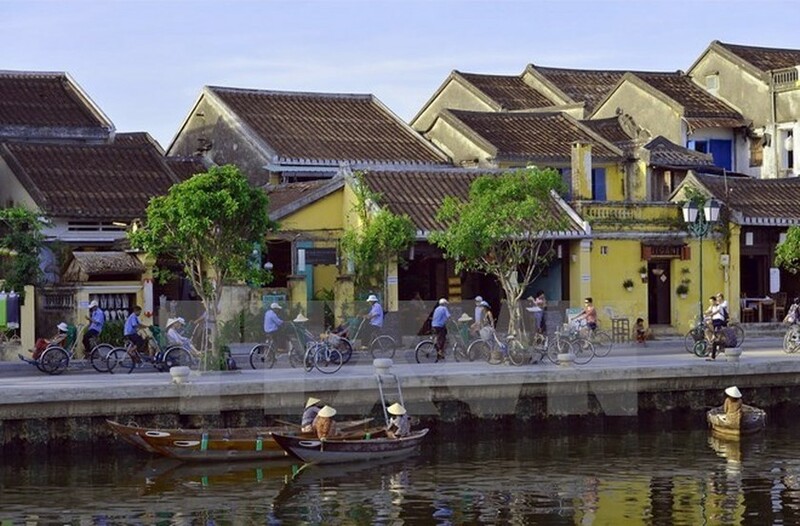 Recalling studies on the trading activity history of Hoi An – the UNESCO-recognised Cultural Heritage, Phuc stressed the need for more efforts to develop the city’s tourism sustainably in combination with cultural preservation. With its prestige and advantage as one attractive destination in the Hue-Hoi An-My Son world cultural heritage triangle, convenient transport and capacity of intensive international integration, Hoi An can easily grasp all opportunities to grow stronger, Phuc affirmed. However, he requested the city to harmoniously solve the relationship between economic development and environmental protection and cultural preservation, ensure social welfare, and consider heritage and ecological natural resources as the driving force for local growth. He proposed taking advantage of trade villages and relic sites, while asking for better business and service culture in each family, each individual and each enterprise for sustainable development and to protect Hoi An’s brand and prestige. The Government leader required leaders of Quang Nam province and ministries and sectors to help Hoi An build its urban development planning by 2030 with a vision to 2050, a project on special policies and mechanisms to preserve and promote the value of the world cultural heritage to serve the city’s development in the time ahead. It is also essential to improve the efficiency of managing, preserving and promoting the value of cultural heritage, mobilise resources to invest in restoring ancient streets, revolutionary historical relic sites, and traditional trade villages, he emphasised. 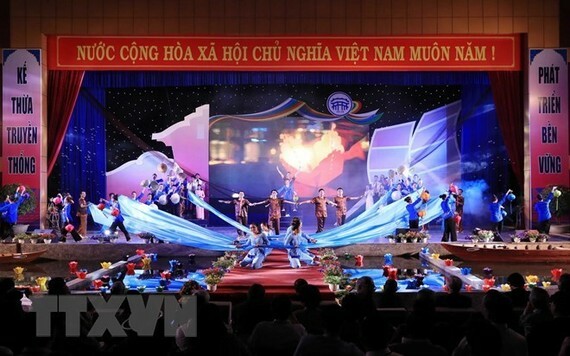 Each individual in Hoi An and Quang Nam in general has the responsibility for maintaining and promoting the values of tangible and intangible cultural heritage, he said, stressing the need to develop community-based tourism. Hoi An really becomes an attractive destination only when its owners – Hoi An residents – are civilised people, Phuc stated. Hoi An welcomed 3.2 million tourist arrivals in 2017, up nearly 200 percent compared with the 10 years ago. The tourism, services and trade sectors accounted for 70 percent of the city’s total production value. Tourism has stimulated the growth of local business and production activities. Locals’ living conditions have been improved, which is reflected through per capita income rising from 17 million VND (748 USD) in 2008 to over 40 million VND (1,760 USD) last year. On this occasion, PM Nguyen Xuan Phuc visited and presented gifts to Heroic Mother Vo Thi Tang, and Huynh Hoac, a 55-year Party membership senior official in Cam Thanh commune of Hoi An city.